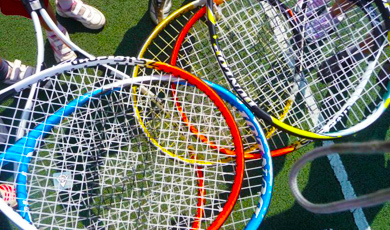 Camps are week long tennis coaching courses for children held in the school holidays. 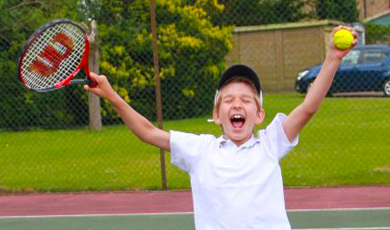 The children will be given a chance to have an enjoyable experience, meeting new friends and learning all the essential skills required for tennis. 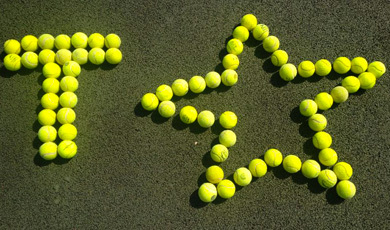 Throughout the day they will learn a new shot using a combination of various fun games and drills to help them improve. We will also work on the foot work associated with each shot. At the end of the week there will be a singles and doubles tournament, where the winners of each event will win prizes! Book now to secure your place to avoid disappointment!